Are you looking to plan a weekend getaway to the Cape? Attending a fall wedding and need a place to stay? Or perhaps a large home to celebrate the holidays with family and friends? Well, look no further! 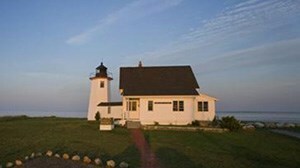 Below are some amazing homes available on Cape Cod this fall. Look closely and you’ll find some deals in there—one home is offering 20% off for Thanksgiving weekend! The fall is a truly lovely time of year on the Cape. You can take long strolls on the empty beaches, watch blazing sunsets from private decks, and enjoy the many restaurants and shops open this time of year. There are so many ways to enjoy the Cape in the off-season, don’t miss out—book today! 1) Waterfront with a 20% discount for Thanksgiving!